The very plus point of the summer season is that we get engaged to outdoor parties and gatherings that create bundles of excitement for us! In the most fun-making summer outdoor affairs, enjoying the outdoor barbecue feastings is the most popular and you can also invite your friends, neighbors and family members to your outdoor this summer to celebrate the barbeque parties! 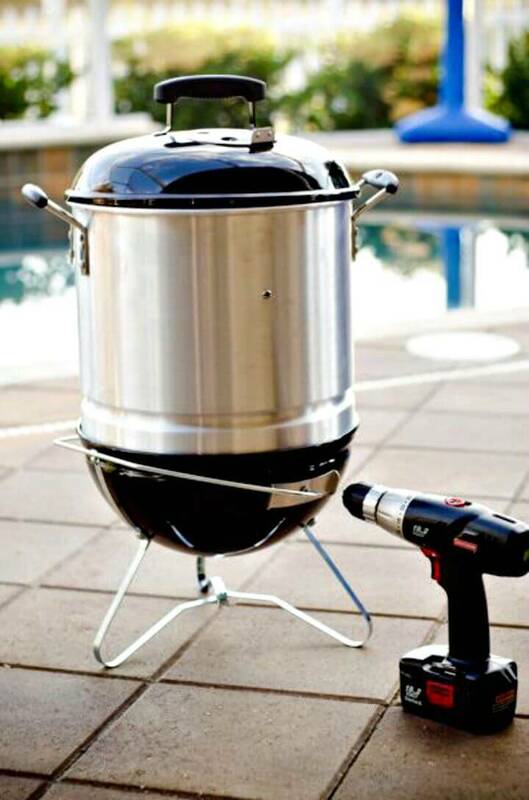 So, if you are on a mission to have great fun this summer by enjoying the grilled dishes then you must install some functional and lasting longer barbecue grills to your outdoor and garden spaces and it may be a task of bigger investment for sure! 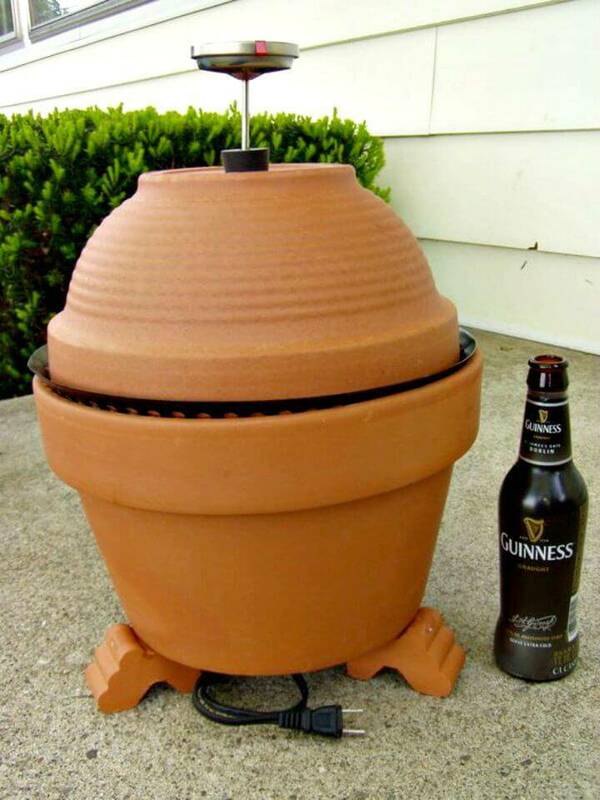 DIY is again here for a great rescue, now you can also make your own barbecue grills at home using the old home materials and also by doing self-constructions! This is really going to save a bundle of your costs! 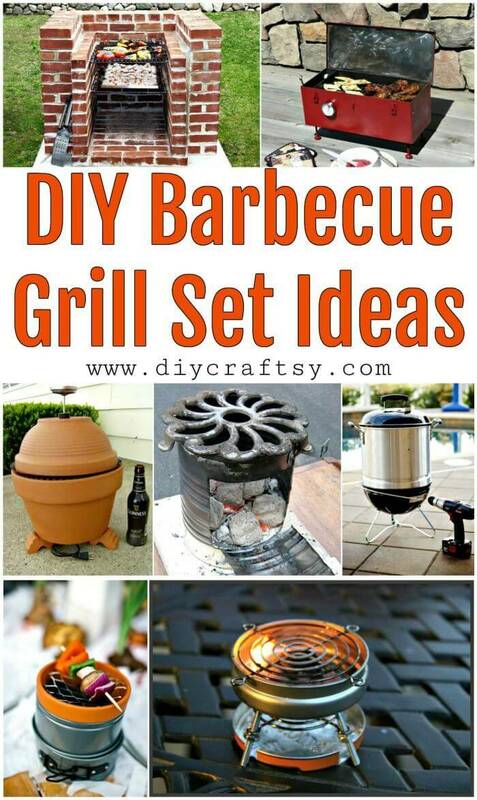 So, we have just shared here these amazing 9 DIY barbecue grill set ideas that have been picked by digging out the internet and they will provide all the professional help to install and make an outdoor barbecue grill by yourself! 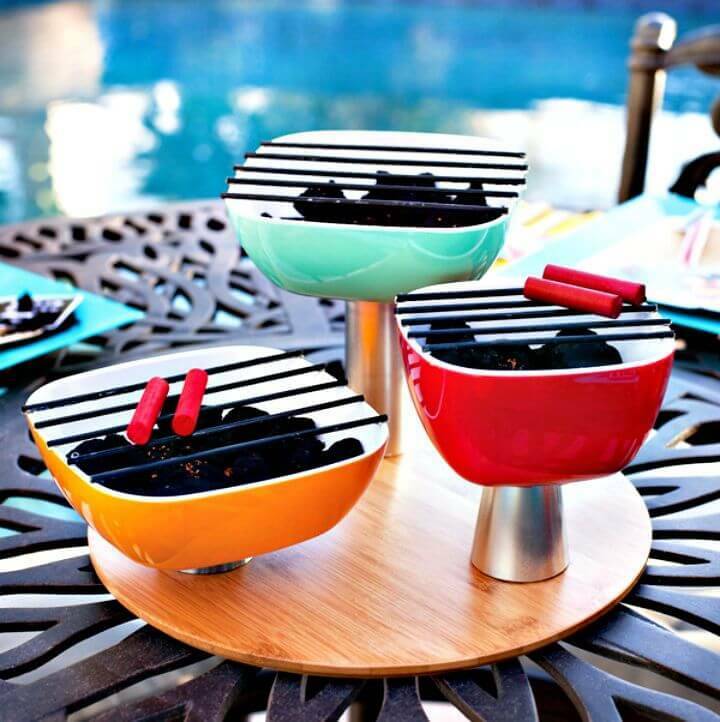 Make the mini charcoal grill trio using a round wooden board, melamine bowls, bamboo skewers and the candle holders that can be placed on an outdoor feasting table to have great fun! 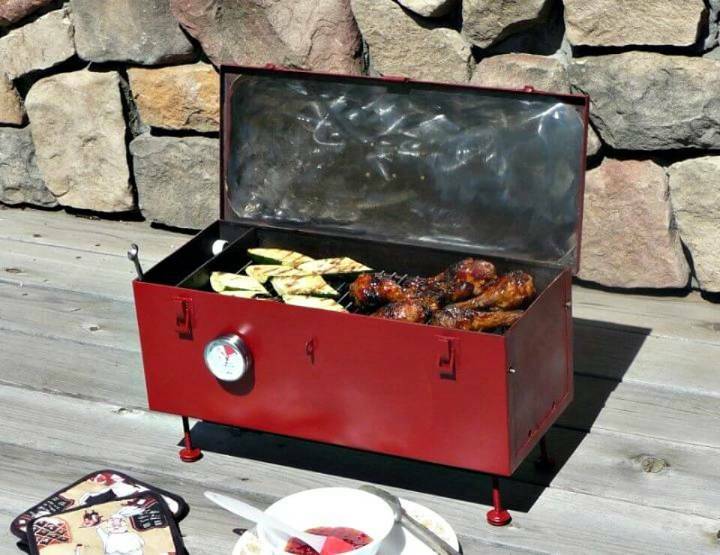 Repurpose the old metallic tool boxes and just add the steel grate inside of it to make fantastic barbecue grills without getting a bit expensive, check out there an interesting sample given below that will also make a great gift for a friend! 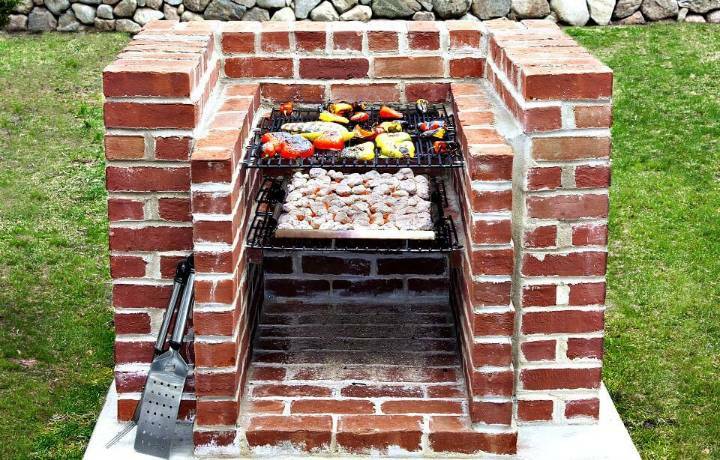 Get smartly creative with the bricks and the cement and make built-in barbecue pits at your outdoor that may also come with the steel grates as grills! 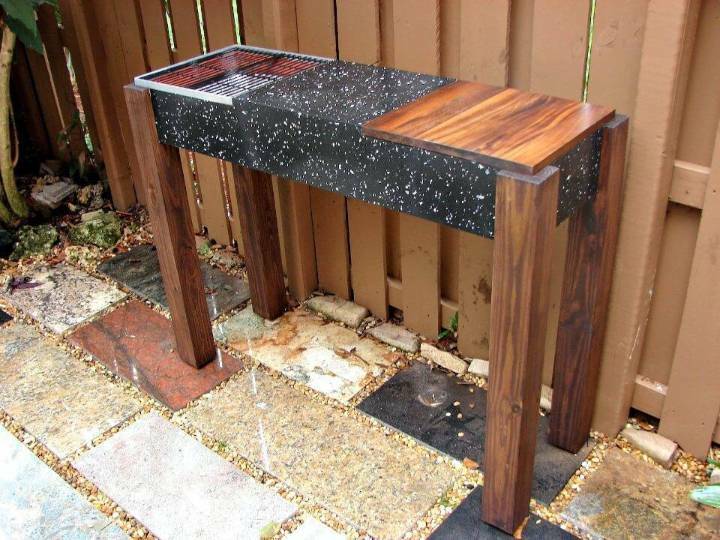 If you are willing to gain a professional looking model of barbecue grill then the given granite grill is a brilliant sample here that has been done t inspire and is super easy to make! 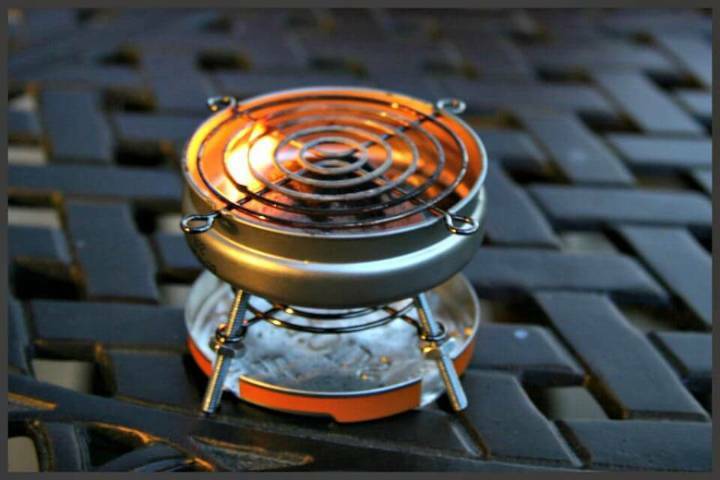 Next, you can also repurpose the Altoids Sours tin and the metal computer fan guards to make mini but fantastic looking barbecue grills at home, just get inspired of the given sample that is lovely and will be loved dearly by all barbecue lovers! 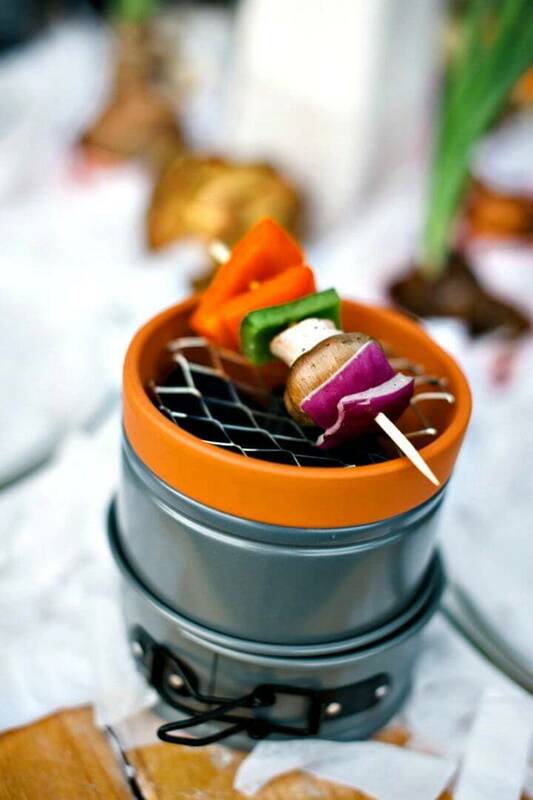 Fit also a commercial smoker in a terracotta pot and just top it up with a saucepan and then with a grilling skillet to make an outstanding smoker for your outdoor barbecue parties, you will definitely fall in love with the given sample here! 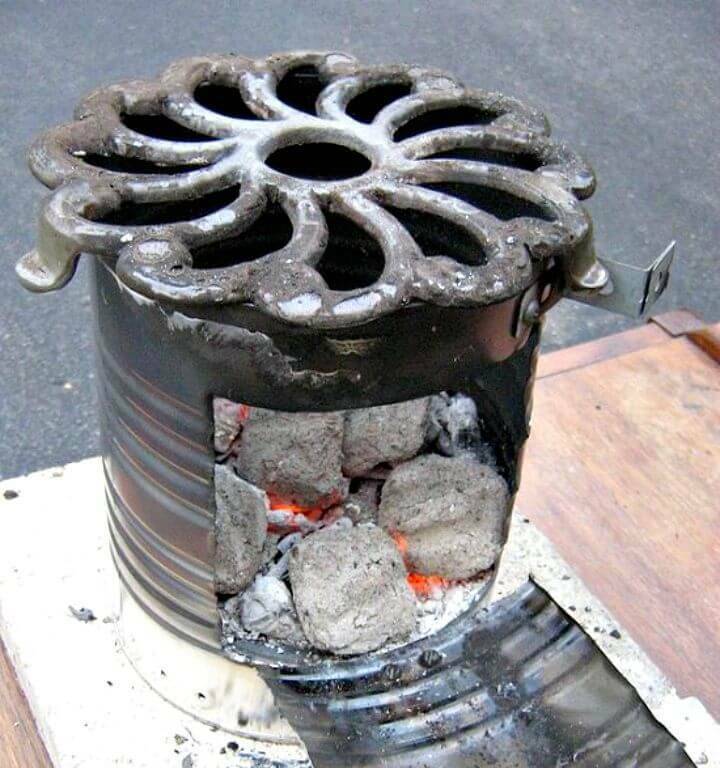 Next also you will also find the projects on the list that how to make the charcoal grills at home and also the lovely tabletop smokers at home using the ordinary utensils from the kitchen! So do take a short tour of entire list! Open up complete tutorials and step-by-step instructions for your favorite grilling project just by hitting the pasted below links!